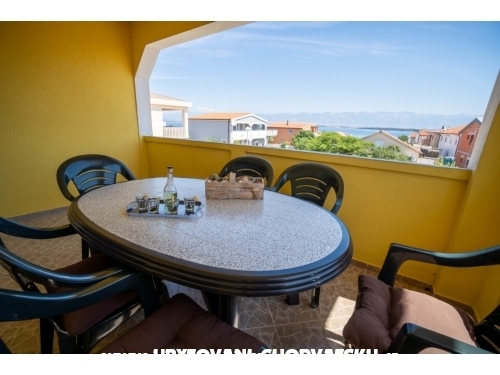 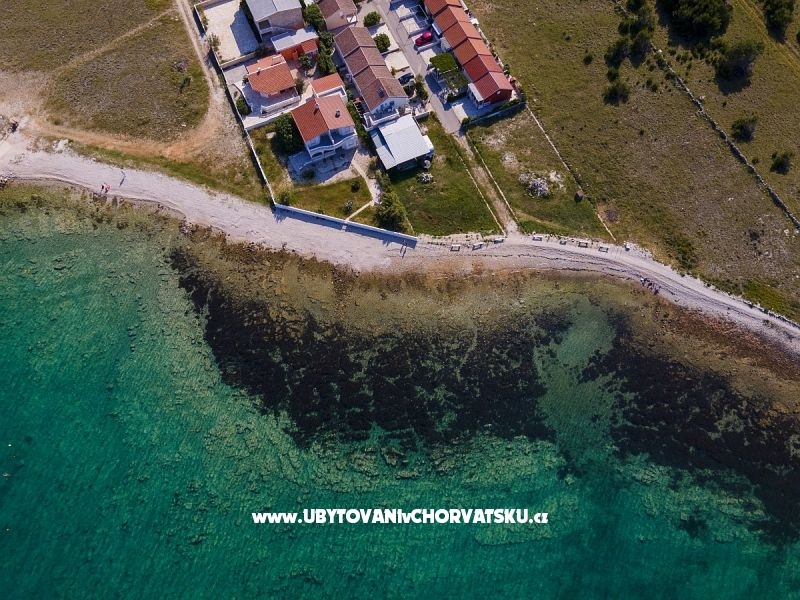 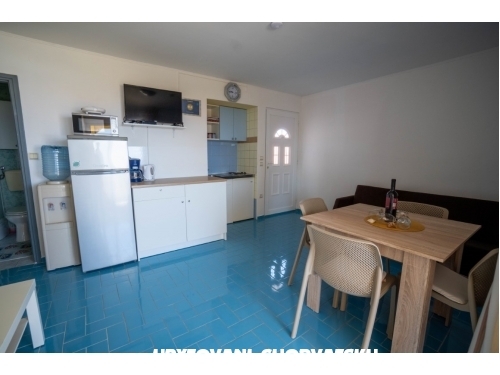 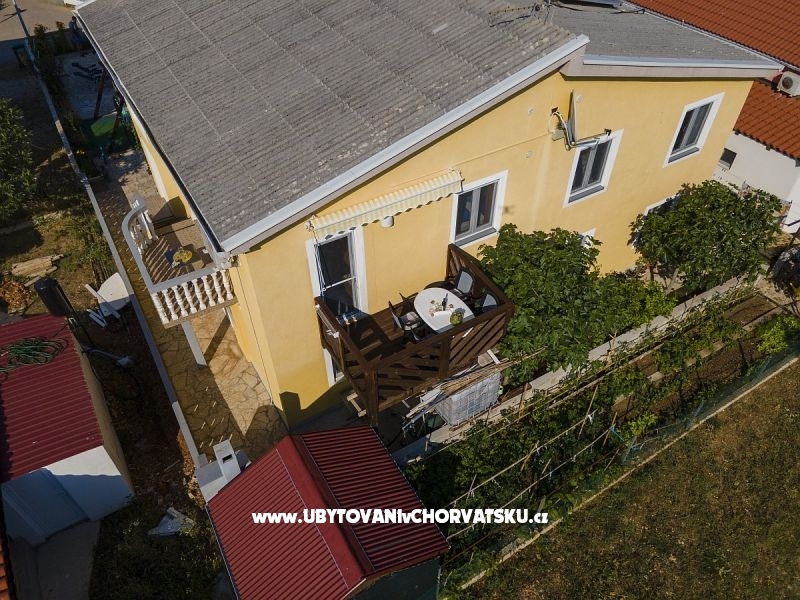 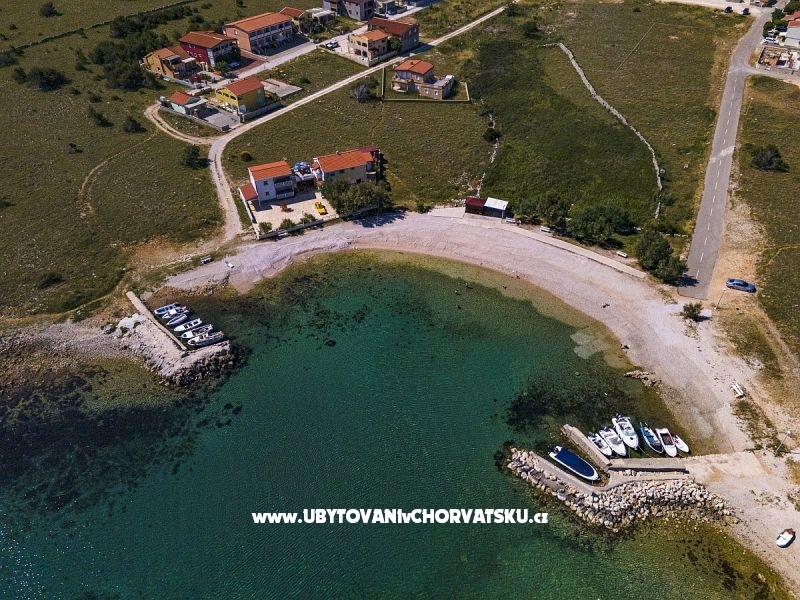 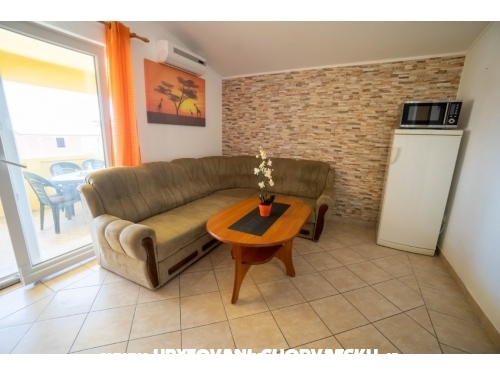 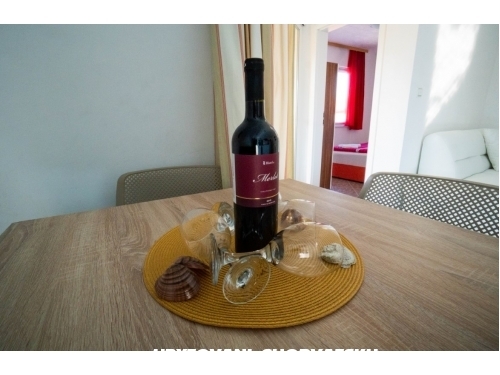 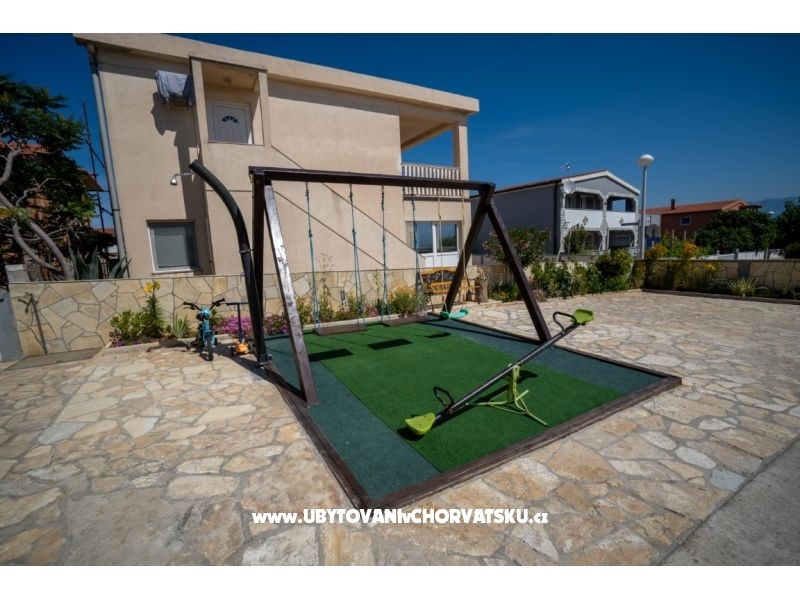 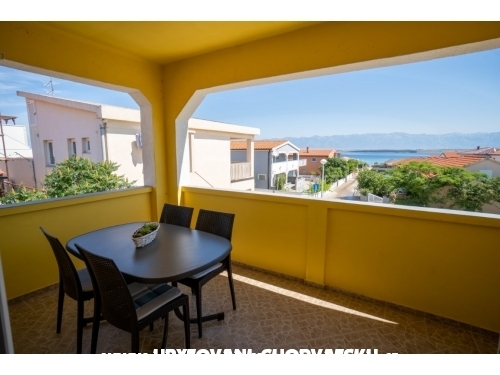 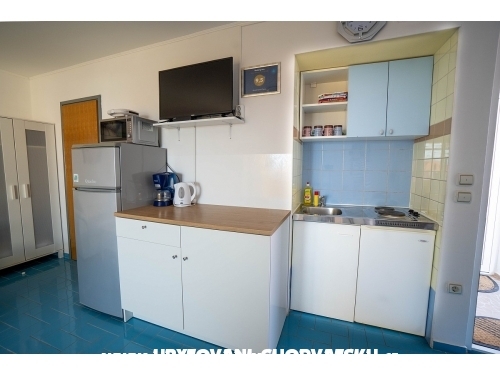 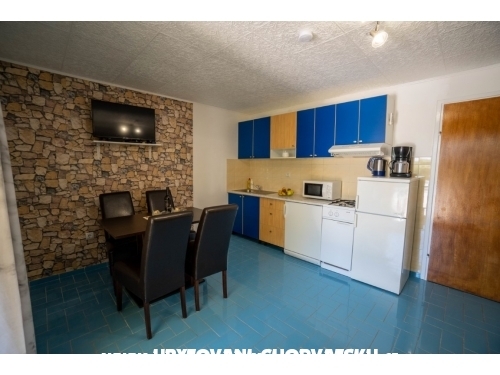 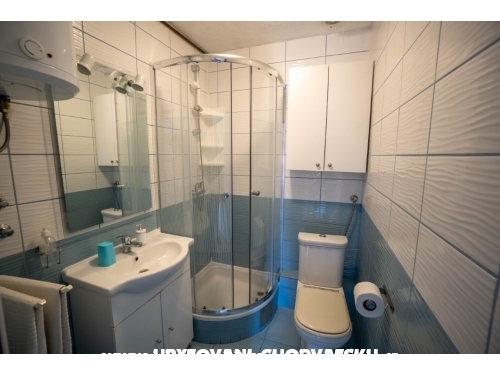 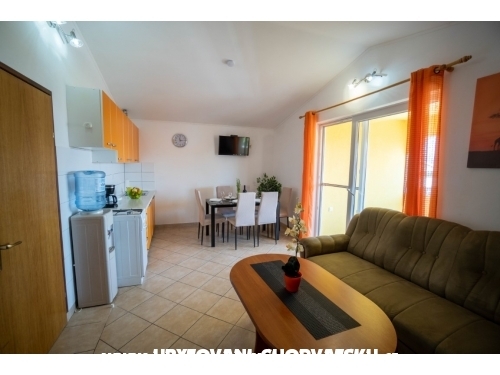 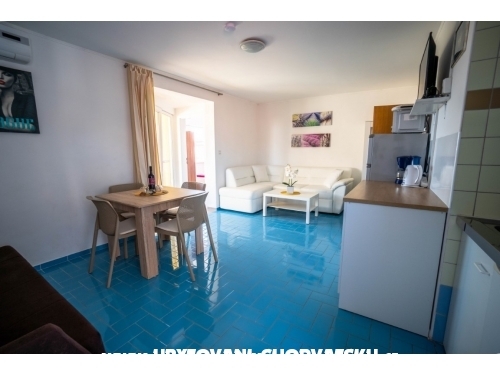 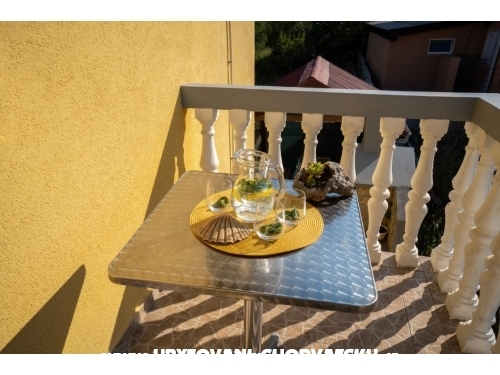 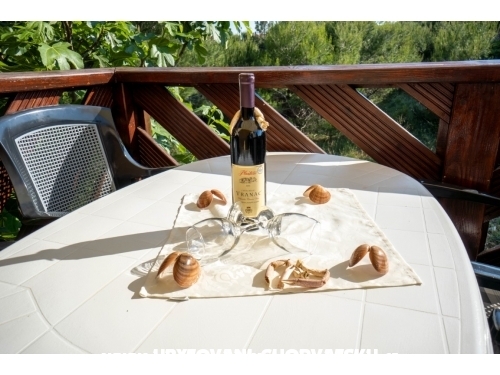 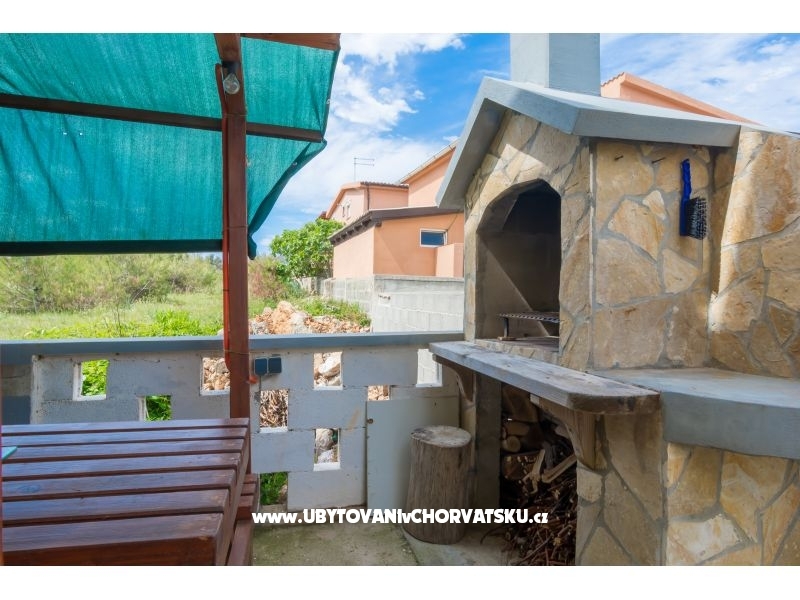 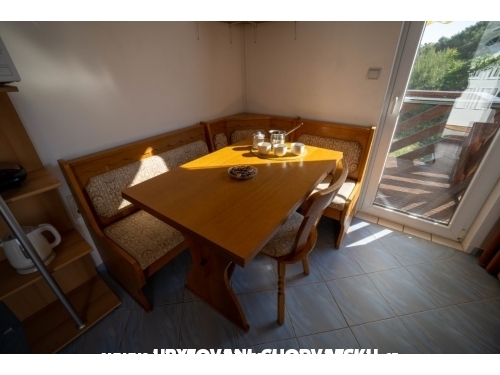 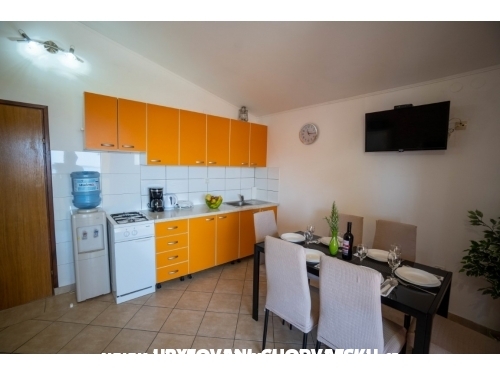 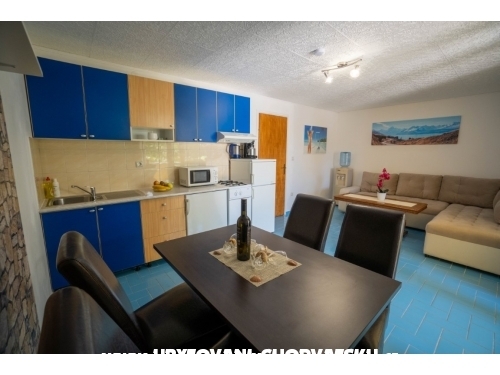 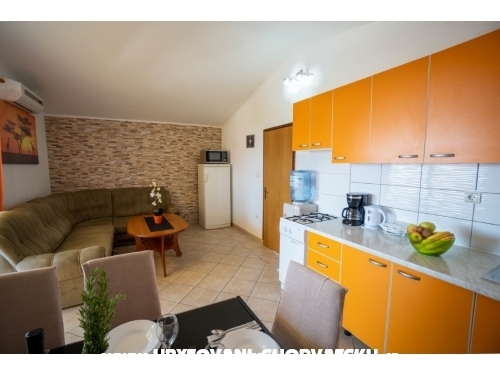 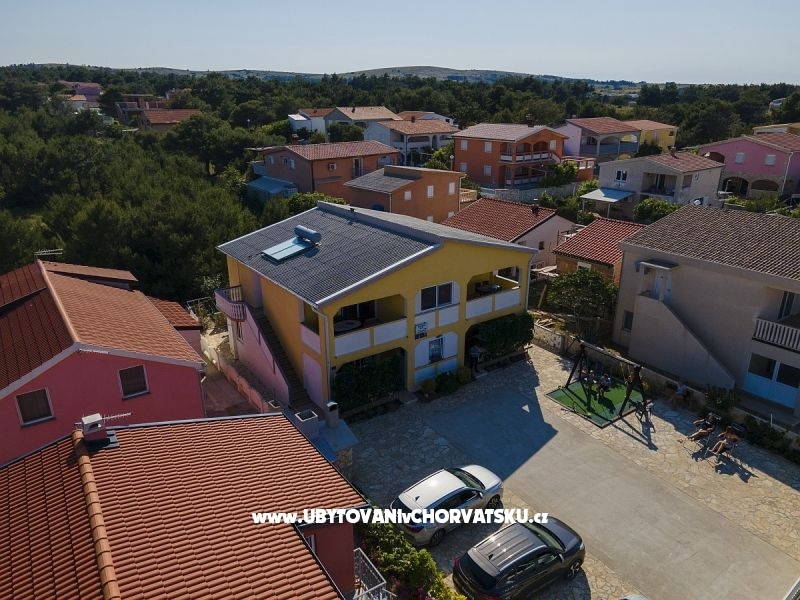 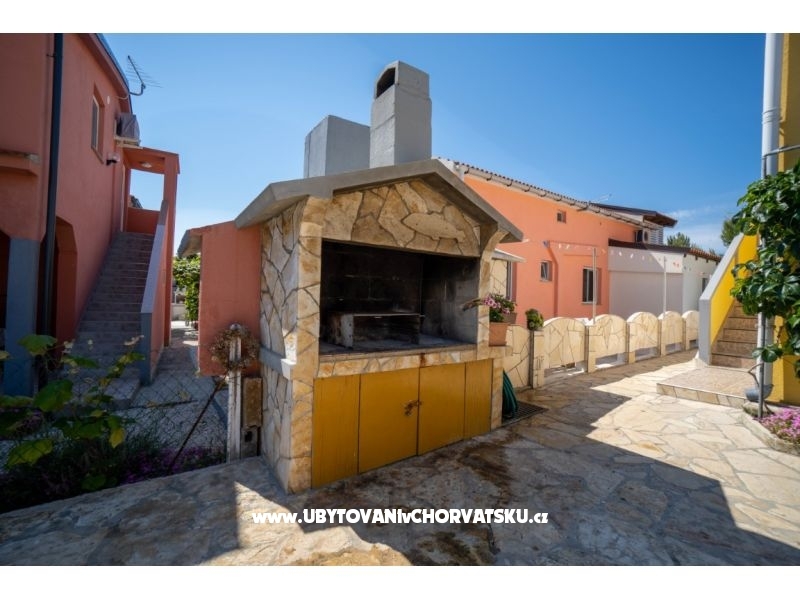 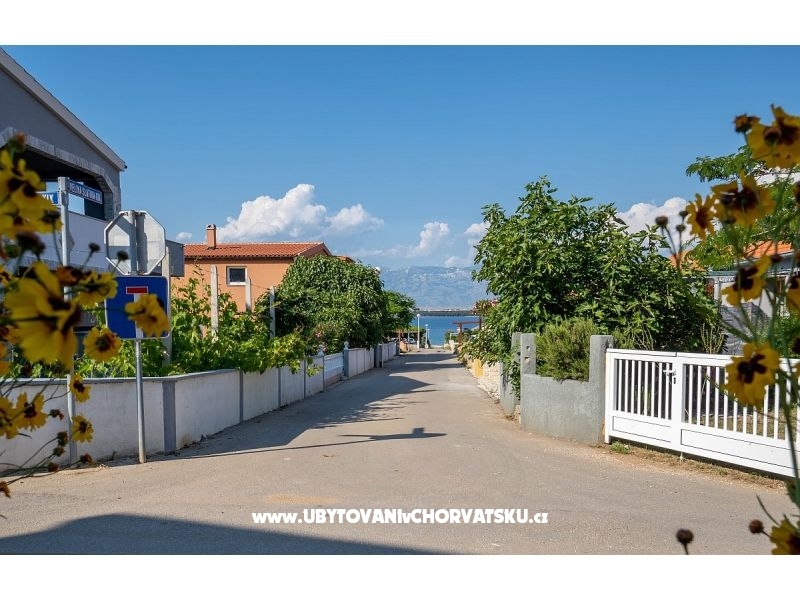 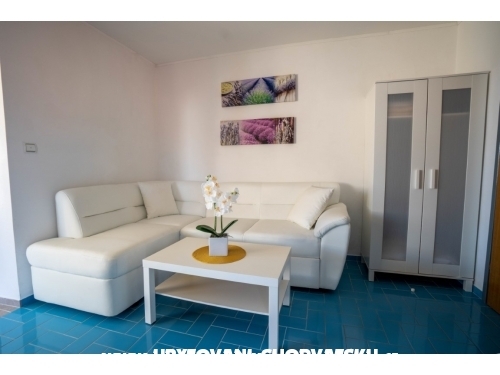 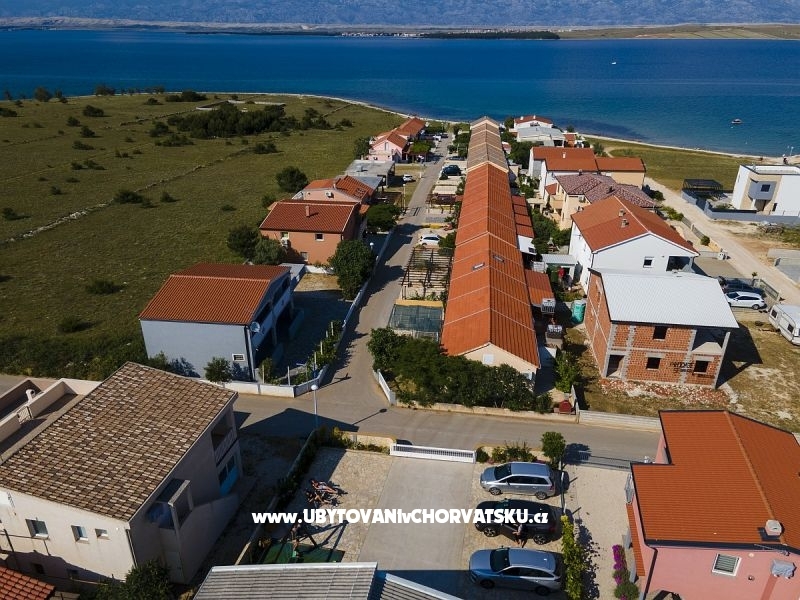 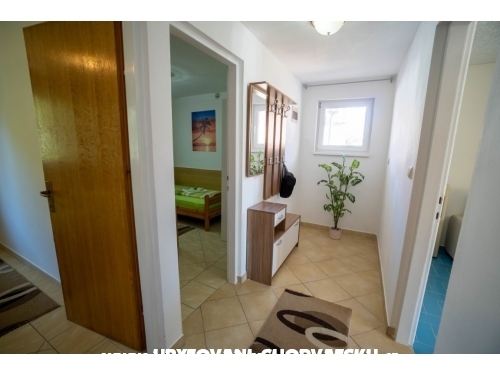 "A1" - Beautiful twobeadroom apartman,own enternnce,kitchen,bathroom,toalet,big terrace with seaview,big closed yard with childrens playground,car parking,beach is only 100m away,sea is beautiful,clean and warm. 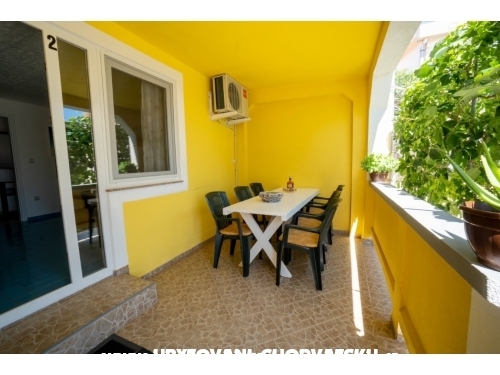 "A2" - Beautiful twobeadroom apartman,own enternnce,kitchen,bathroom,toalet,big terrace with seaview,big closed yard with childrens playground,car parking,beach is only 100m away,sea is beautiful,clean and warm. 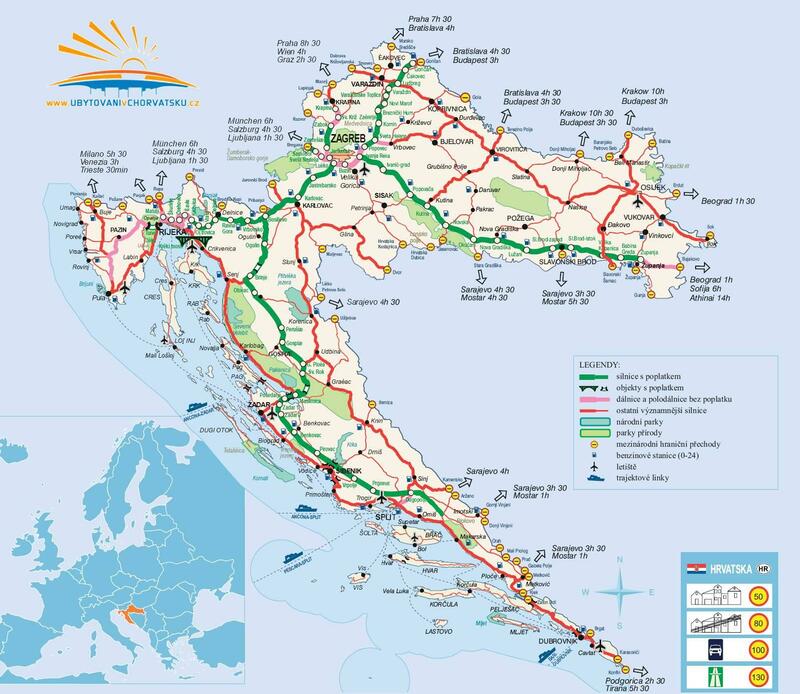 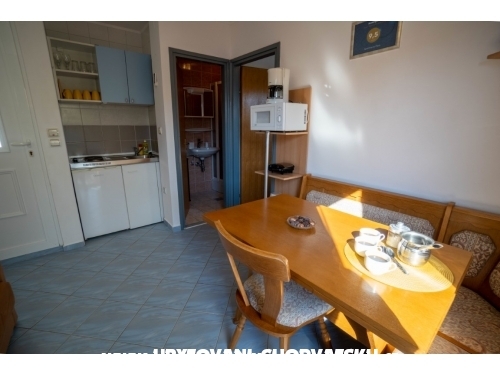 Accommodatie commentaren en waarderingen voor "Apartmani Pavic"